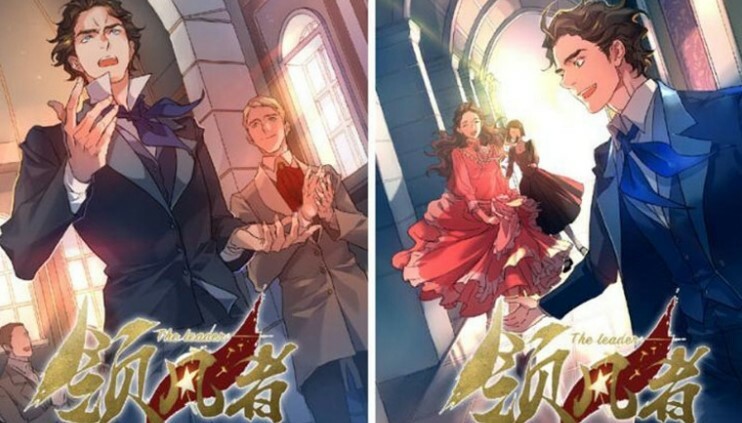 For only the second time this year, a Disney movie has been denied release in China. ?Christopher Robin, a live-action/CGI family film that stars Ewan McGregor, received a no-go from the country’s film authorities. 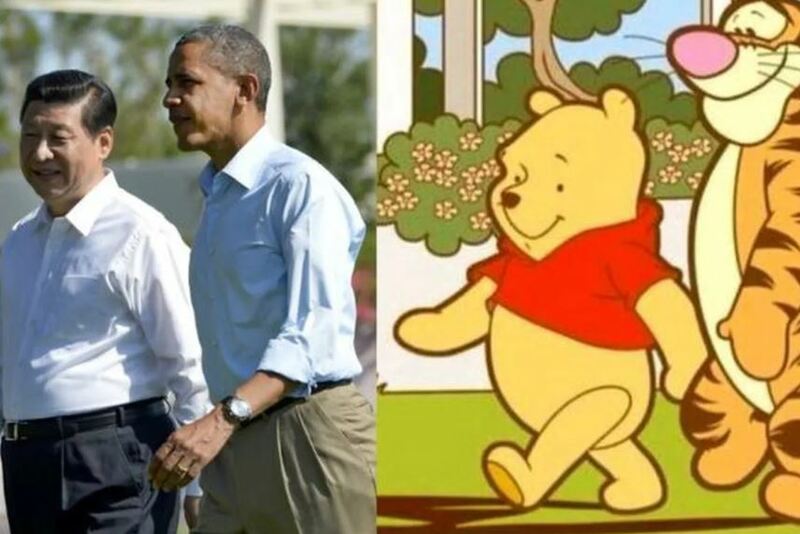 No reason was given for the denial, but a source pinned the blame on China’s crackdown on images of the Winnie the Pooh character, which is featured in a central role in?Christopher Robin. 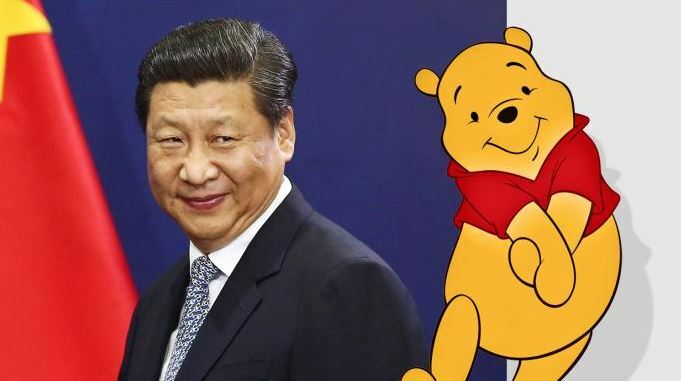 Last summer, authorities began blocking pictures of Winnie the Pooh on social media given that the character has become a symbol of the resistance in China with foes of the ruling Communist Party, namely Chinese leader Xi Jinping. Bloggers have drawn comparisons between the pudgy bear and Xi, which has put the country’s censors in overdrive. 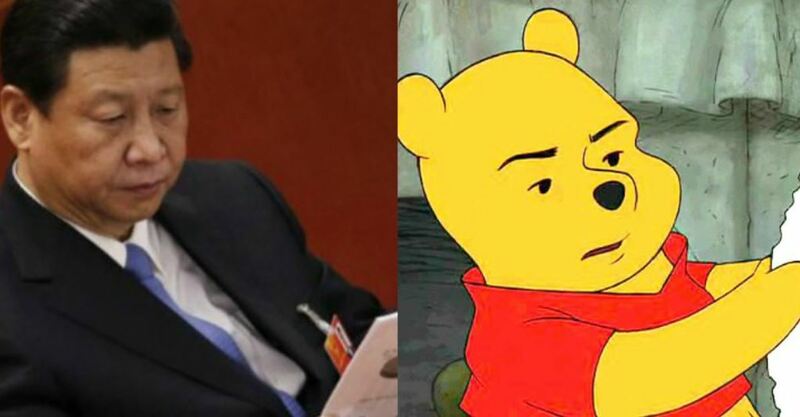 In June, Chinese authorities blocked HBO after?Last Week Tonight?host John Oliver mocked Xi’s sensitivity over being compared to Winnie the Pooh. Personally, I really don’t want to imagine President Xi wearing nothing but a red sweater. Pooh-leeese make it stop.